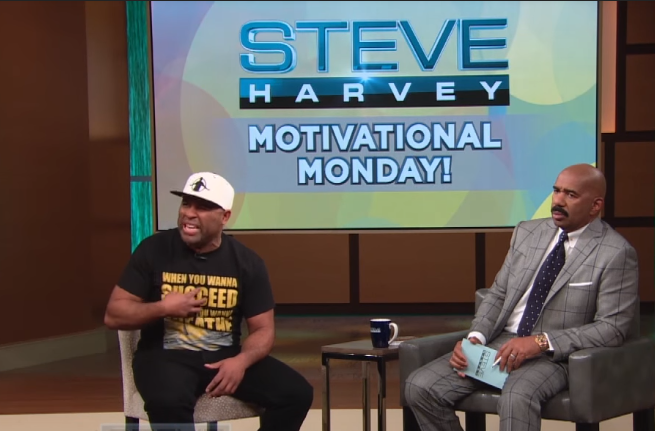 ET Inspires: Eric Thomas, Ph.D. says success in in your routine. He is a author, motivational speaker, educator, pastor and entrepreneur. His high-energy messages continue to impact tens of millions of people in several hundred countries around the world. Through his dynamic social media presence and his recent domestic and international tours, “ET, The Hip Hop Preacher” has become a global phenomenon. As CEO of his Consulting Firm, ETA LLC., Eric has led his team through the doors of dozens of reputable organizations and Fortune 500 companies such as AT&T, Nike, General Electric, Quicken Loans, Under Armour, New Balance and UPS. Eric Thomas, PhD is a critically acclaimed author, World renowned speaker, educator, pastor and audible.com Audie Awards Finalist.